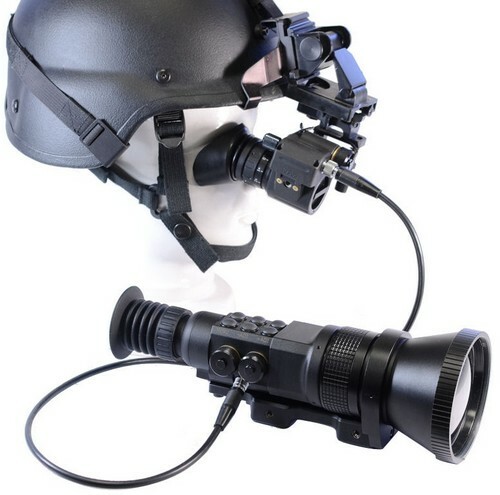 GSCI HMD-800 Multi Purpose Head Mounted Mini Display - $3,739.00 : Tactical Imports Corp. 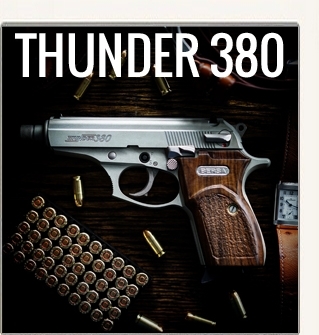 Details: HMD-800 is an addition and a useful tool, in situations when the Operator has to be covert/undetected. 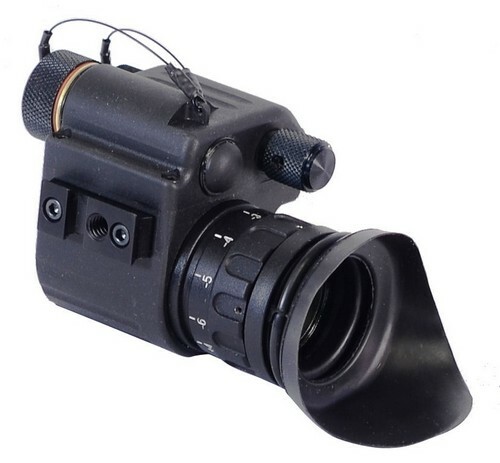 The mini display is a self contained 3V battery operated device, can be used in conjunction with a vast variety of Thermal Imaging Observation, Weapon Mountable Devices, or any optical electronic observation device that have analog Video-Output. 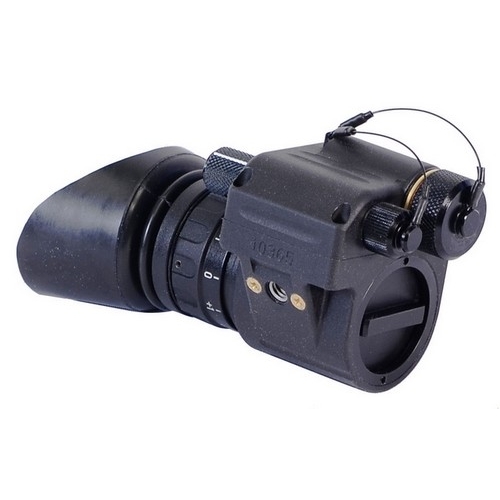 HMD-800 can be used as a hand held device, pocket size mini monocular or it can be attached to various Head Gears / Helmet Mounts (HUB-14 needed). 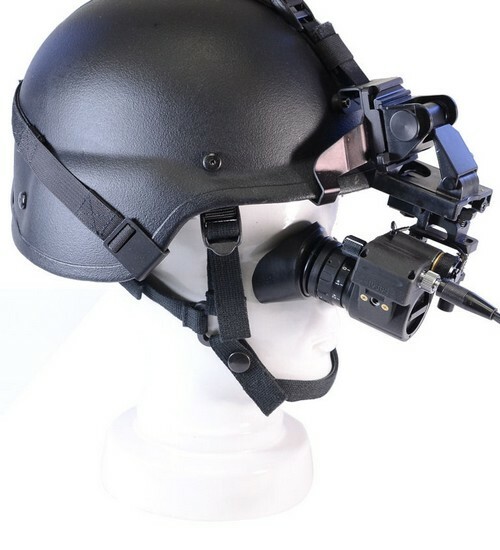 GSCI may supply the unit with either fully adjustable, padded Head Gear or Helmet Mount which allow the unit to be flipped-up or quickly detached from the mask. 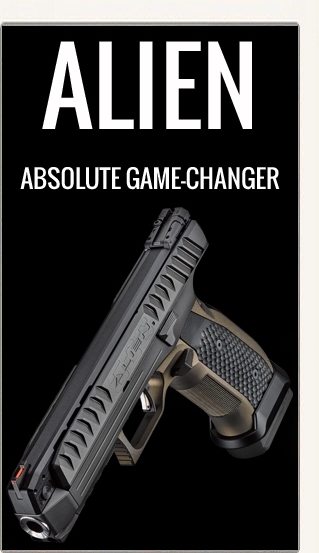 A specially designed adapter HUB-14 allows to position the unit to either left or right eye, constantly keeping horizontal position of the display. 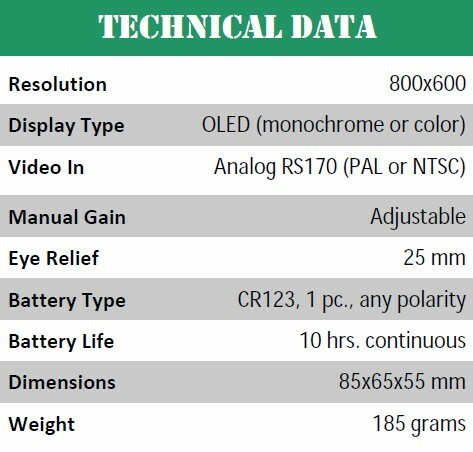  High Performance OLED Display.  Manual Display Brightness Control. 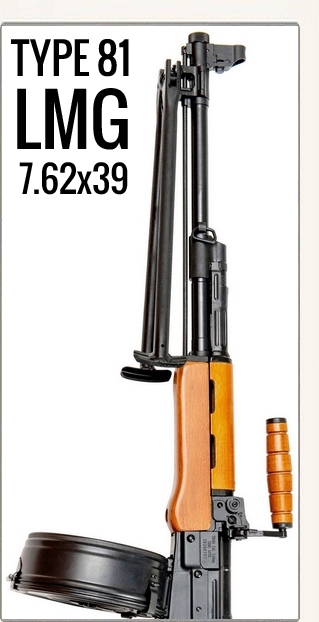  Fully sealed, Waterproof IP‐67.  Video‐In: standard RCA, cable included.  Self contained highly efficient power supply.